Catch our next Irish Show at the Kilmore Hotel, in Cavan, with the Cavan Singers on 25th April... Tickets through our website! 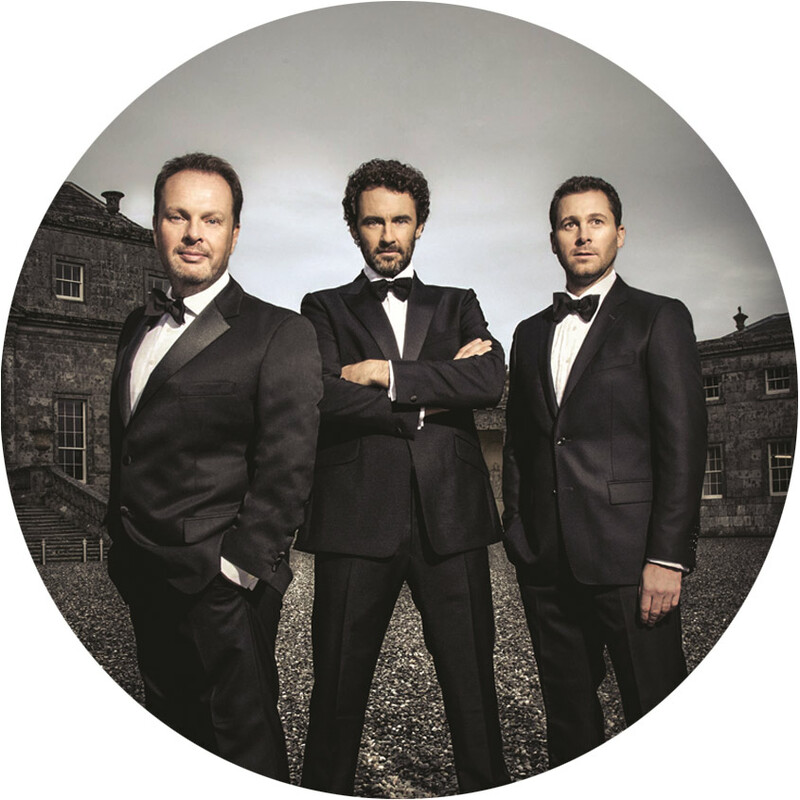 The charismatic, globe trotting trio are the most successful classical crossover act to emerge from Ireland. They just sing songs they love, and they most certainly don’t take themselves too seriously. It’s all about the music, the harmonies and the fun. The Celtic Tenors will perform classical arias, a capellas, hauntingly beautiful Celtic harmonies, and popular contemporary songs. 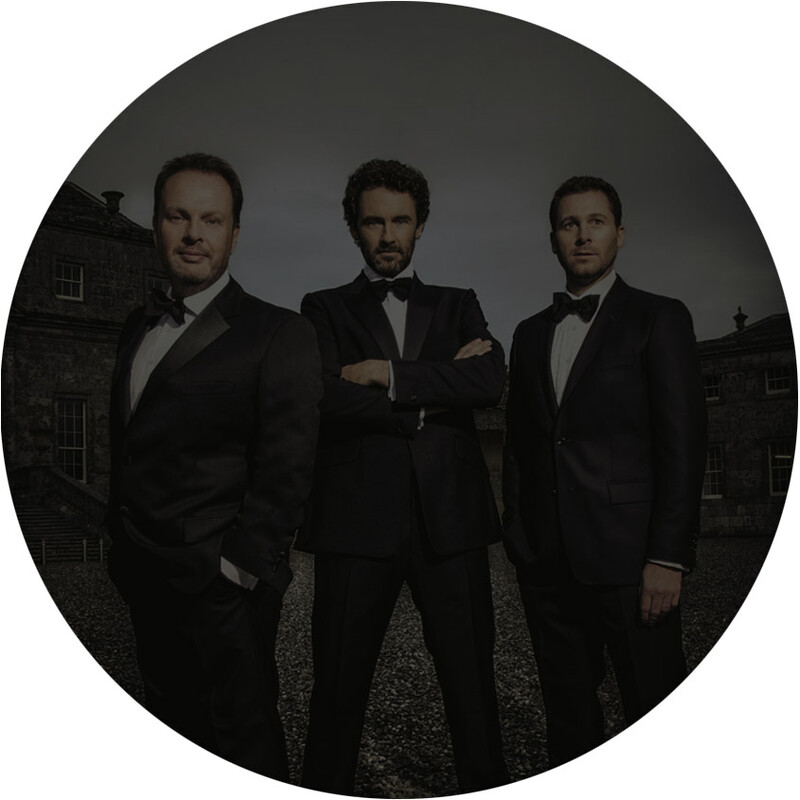 With a polished international reputation and with over a million CDs sold world wide, The Celtic Tenors offer something truly unique. The skill, range and ability of world class tenors, combined with the personality and fun of genuine performers.